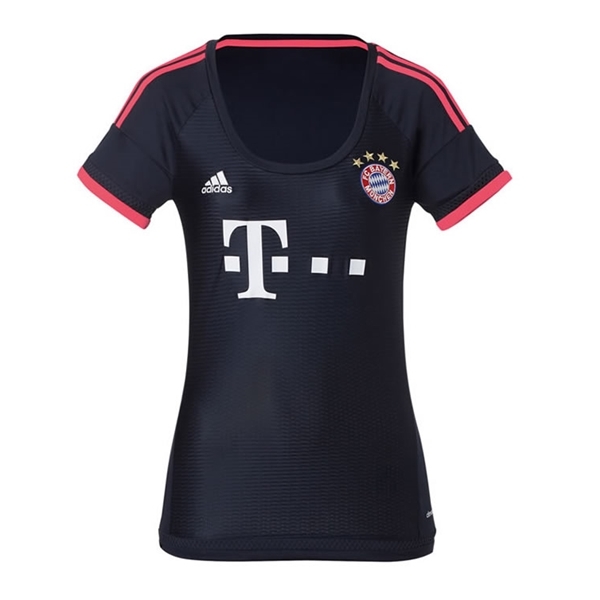 Stand out in the crowd in the new Bayern third jersey. Features include embroidered adidas and team logos. Scoop neck. ClimaCool fabric. Polyester.